 Flexpak offers a wide array of packaging supplies and materials.  From packing tape to corrugated boxes and flexfoam, we offer all the products needed to complete any type of packaging task our customers could require. 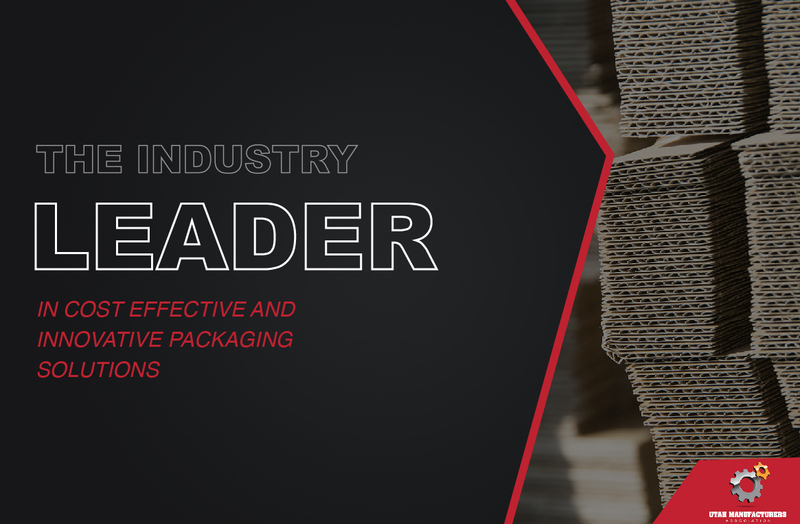 With years of product design, sourcing and importing, Flexpak offers our customers international expertise and resources to complete and exceed expectations with any and all packaging requirements. 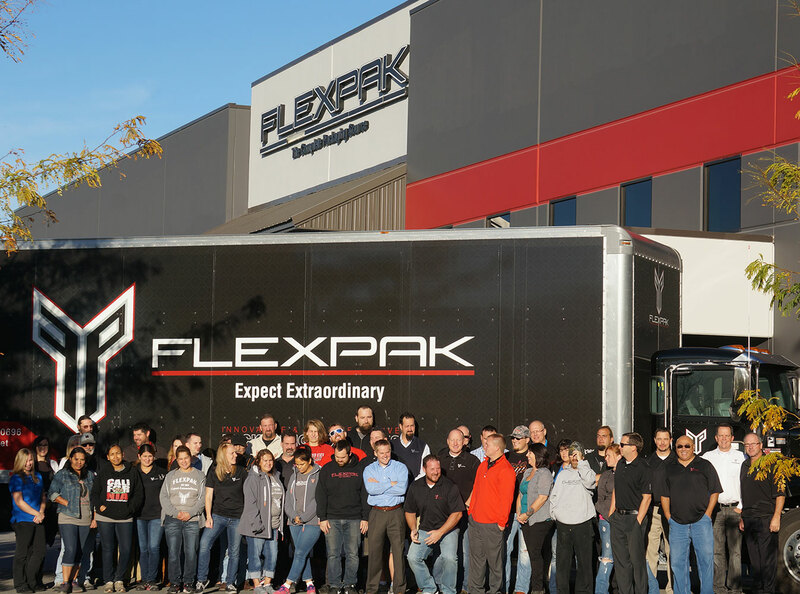 With the capacity for both small and large runs and an incredible design team, Flexpak Manufacturing excels at manufacturing stock and custom corrugate boxes, displays and folding cartons. YOU HAVE SEEN OUR TRUCKS!